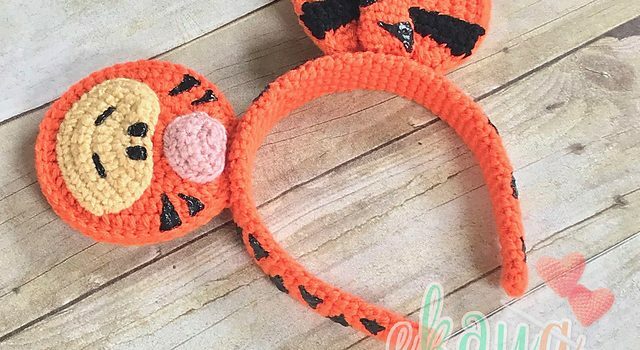 This crochet headband with tigger mouse ears is too cute for words! Kids can wear it all day long! 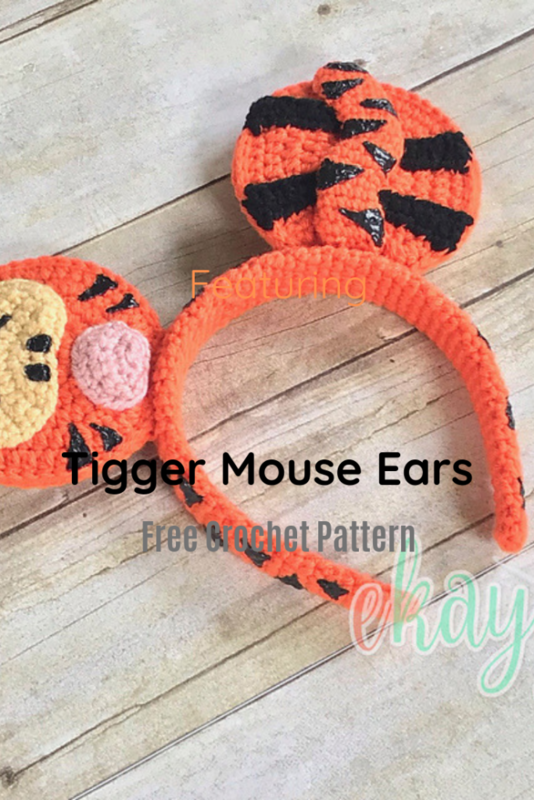 Tigger Mouse Ears by Erin Greene are lightweight, and fun to wear. 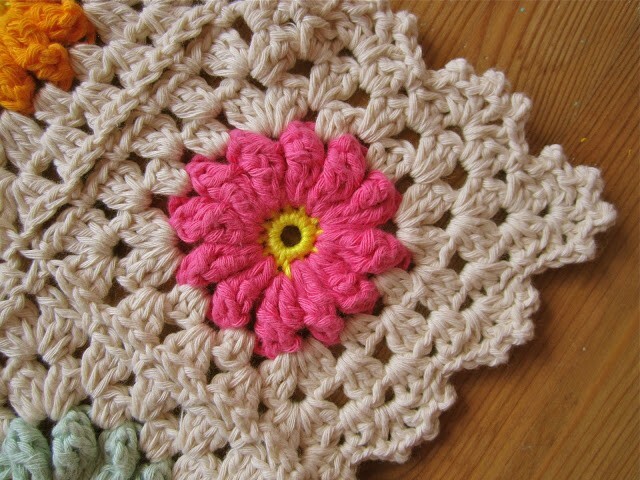 This is the perfect pattern for the last-minute ears for a matching Halloween outfit or for a party. They make great gits and look so cute on kids! Also great for trick or treating., this headband with tiger ears will bring you lots of compliments. This Easy And Clever Baby Headband With Ponytail Holder Is Adorable! Get the pattern: Crochet Headband With Tigger Mouse Ears Free Pattern. 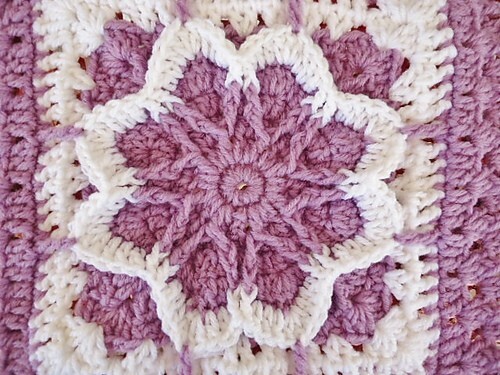 Thanks to Erin Greene for the article inspiration and featured image.